California Gov. 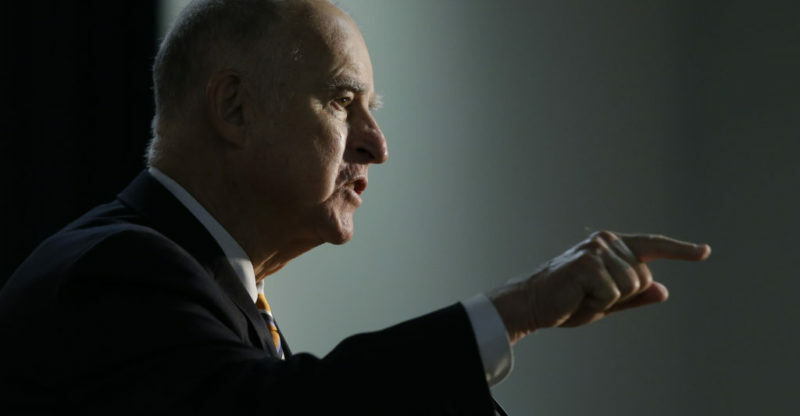 Jerry Brown signed two cannabis-related bills this week, moves that will allow cities to decide on pot sales at festivals or special events and provide funding for a program aimed at addressing the harm of cannabis criminalization on those trying to enter the now-legal market. The bill cites statistics from the California Department of Justice showing that from 2006 to 2015, African-American and Latino residents were two times more likely to be arrested for cannabis-related misdemeanors and five times more likely to be arrested for cannabis-related felonies than their white counterparts. Senate Bill 1294, or the California Cannabis Equity Act, argues that prohibition has made it much harder for those convicted of marijuana-related crimes to enter the now-legal cannabis industry. The cities of Los Angeles, Oakland, Sacramento and San Francisco have similar equity programs, according to the American Civil Liberties Union. Last week, Brown vetoed a bill that would have given a tax break to all licensed commercial cannabis businesses by allowing them to deduct business expenses under the state’s personal income tax law. Under Assembly Bill 1863, the state would have lost an estimated $13 million to $1 billion in revenue from licensed cannabis businesses.